Today it’s autobiographies, the story of a life from the first-person viewpoint of its main subject. There is no story like an eyewitness story–ask any cop. First up, The Egg and I by Betty MacDonald. 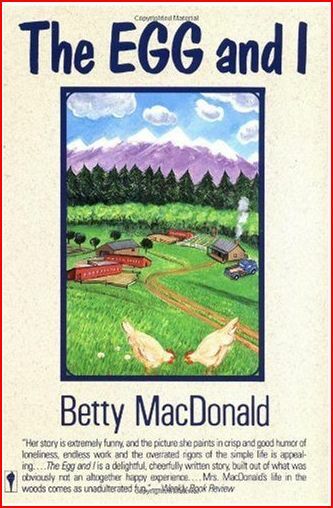 The author of the beloved Mrs. Piggle-Wiggle children’s books marries and moves to a chicken ranch on the Olympic Peninsula of Washington state in the 1930s. She is not a happy farmer, and she writes of everything and everyone from Stove to goeducks to the indigenous population both white and Indian with fearless sensibility and a hilarious eye for detail. This was a book written before the invention of political correctness, and it’s worth reading alone for her ruthless depiction of her neighbors, Ma and Pa Kettle. Yes, the Ma and Pa Kettle movies starring Claudette Colbert and Fred MacMurray were inspired by this book. 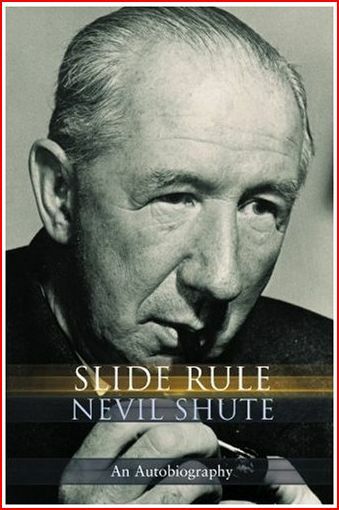 At the same time MacDonald was hating chicken farming in the US, Nevil Shute was building a dirigible in England. Before he wrote the post-apocalyptic classic On the Beach and the Australian romance A Town like Alice, Shute was an engineer working at the cutting edge of aviation. In Slide Rule, among other things, he tells the story of the British government sponsoring the simultaneous building of two dirigibles, one by private industry and one by government subsidy. The results are exactly what you might expect. A, you should pardon the pun, riveting read. While MacDonald was coping with chickens and Shute was building zeppelins, Bill Mauldin was growing up in Arizona. 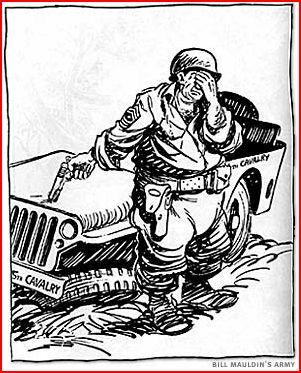 You’ll remember Bill Mauldin for his iconic Willie and Joe cartoons, those two American GI’s slogging through the European mud of World War II. Many of those cartoons are reprinted in Mauldin’s autobiography, The Brass Ring, a grunt’s-eye view of war. Mauldin’s prose style is as descriptive as his drawings. The interview with General George S. Patton, and Patton’s pit bull, is priceless. 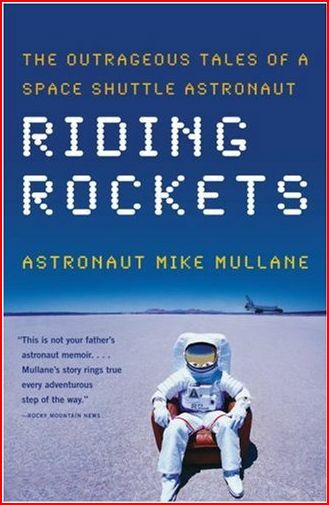 Lastly I recommend Riding Rockets by Mike Mullane, an astronaut veteran of three shuttle flights. Funny, candid, detailed, with an easy prose style, Mullane has opinions about the shuttle program, NASA bureaucracy and the exploration of space, and he knows how to use them. He was a friend of fellow astronaut Judith Resnik, who died on Challenger, and he writes honestly about the pain of that loss. He is also very frank about the unpaid service of astronauts’ wives, and you will end this book thinking his own should be canonized. Riding Rockets is the best book by an astronaut since Michael Collins’ Carrying the Fire. Reading both back to back is a full history of the US astronaut corps. My favorite parts of THE BRASS RING were about Mauldin’s early upbringing in New Mexico. It’s another world. Tony Hillerman’s memoir SELDOM DISAPPOINTED covers roughly the same Depression and WWII years, but in different locations, and describes still other worlds. They are both fascinating and in many cases hilarious reads.